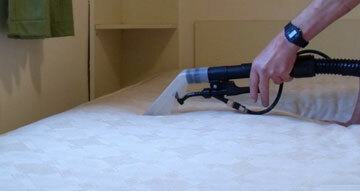 Welcome to Koala Cleaning Sydney – a name pioneer in all kinds of cleaning services. 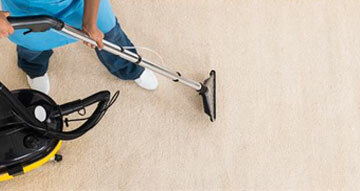 We have been cleaning your houses and offices for over two decades with utmost precision and quality results. Our licensed, experienced, and trained cleaners are qualified enough to give your property a complete makeover with our affordable yet exclusive range of cleaning services. Whether your carpets need to be cleaned or your ducts have been intruded by animals, whether your mattress or tiles are dirty or your upholstery requires a clean – we are here to help you with anything and everything you might need! We understand cleaning might be required at urgent basis as well that is why we deliver same day and emergency cleaning services. Koala Cleaning offers complete range of cleaning services including carpet water damage restoration, carpet cleaning, tiles and grout cleaning, upholstery cleaning, mattress cleaning, and duct cleaning. We are always available at one single call. 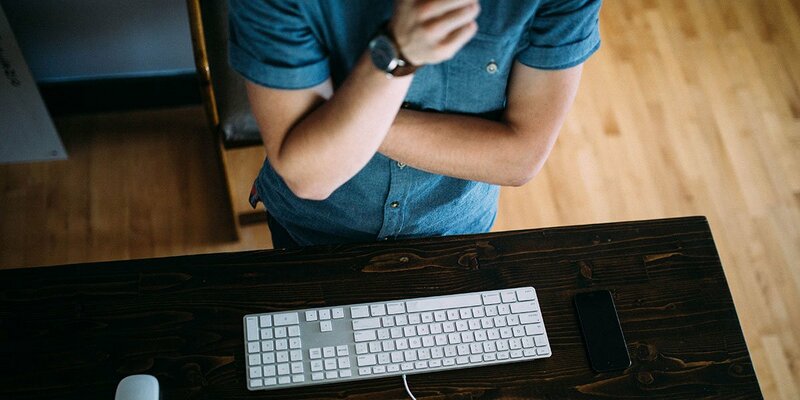 Make the most of our expertise in cleaning services. We make use of the latest cleaning technology and highly efficient cleaning tools to deliver an unmatched cleaning experience. 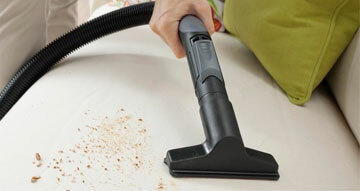 Moreover, we assure you of the lowest prices in Sydney for all our cleaning services. Call us for 100% customer satisfaction with our cost-effective cleaning solutions available throughout Sydney. 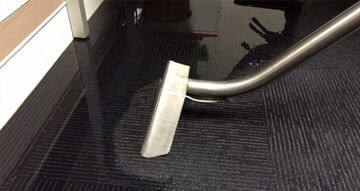 Need Carpet Cleaning Canberra? We are team of professional carpet cleaners committed & passionate about steam carpet cleaning & carpet stain removal services. 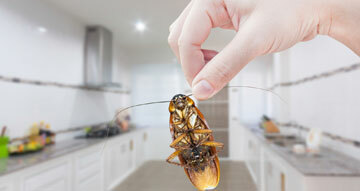 Pest Control Canberra offers crawling pest control, fly pest control & pest removal services. Call professional pest controller for same day service. Koala Upholstery Cleaning Canberra provide professional couch cleaning, sofa cleaning, fabric sofa cleaning, leather lounge cleaning and protection services. 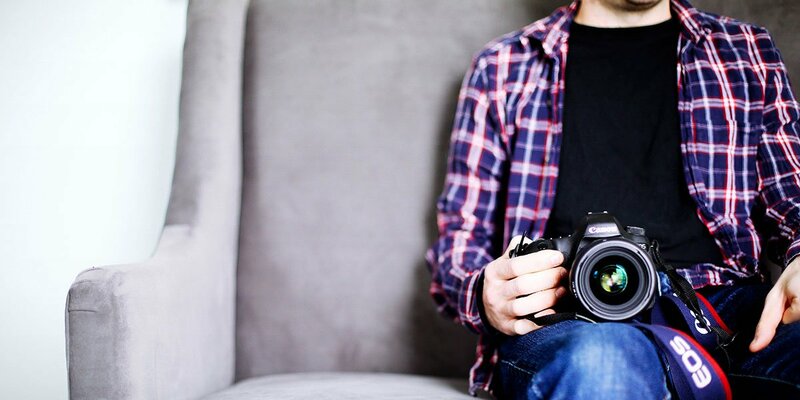 Call 1300 402 628 or contact online for the same day service. 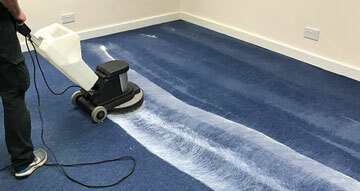 Carpet Cleaning Brisbane provide professional carpet steam cleaning, carpet dry cleaning, carpet mould removal and carpet stain removal services.Call Now 1300 402 628 to book same day carpet cleaner in Brisbane. 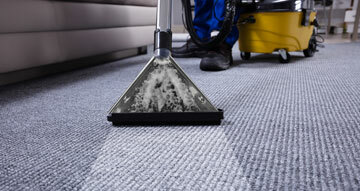 Koala Carpet Cleaning Sydney provides professional carpet steam cleaning services and you can walk-on dry carpet on the same day. Call for a FREE quote!!! 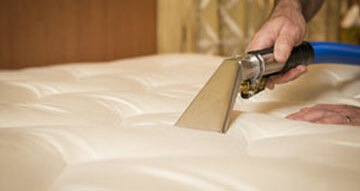 Need Mattress Cleaning Sydney ? 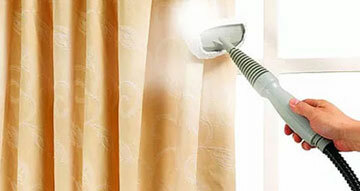 we provide professional chemical free bed steam cleaning services includes dust mite, germs, mould and bacteria removal. 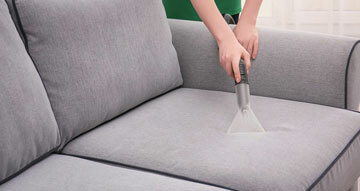 Upholstery Cleaning Sydney offer best deals on couch steam cleaning.Only $29 per lounge seat cleaning. Couch Scotchgard™ also available 1300 402 628. Koala Tile and Grout Cleaning Sydney provide Tile Regrouting Services, Grout Recoloring, Tile Refinishing and Tile steam cleaning services in Sydney !!! Please call us on 1300 402 628 to get a free quotation for the service you required. If you are looking for best yet discounted duct cleaning services in Sydney, then you have just landed to the right page.Koala Cleaning is well-renowned cleaning company which provides specialised cleaning solutions such as duct cleaning. Koala Cleaning is a leading name in the cleaning industry. 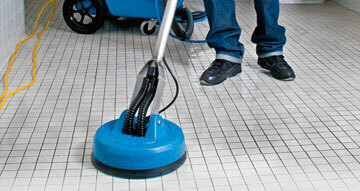 We offer a range of cleaning services in Melbourne, Canberra, Sydney, and Brisbane. With the help of professional staff and eco-friendly services, we bring you amazing cleaning services across major Australian cities. The love and respect for our work reflect in the proactiveness in the services. 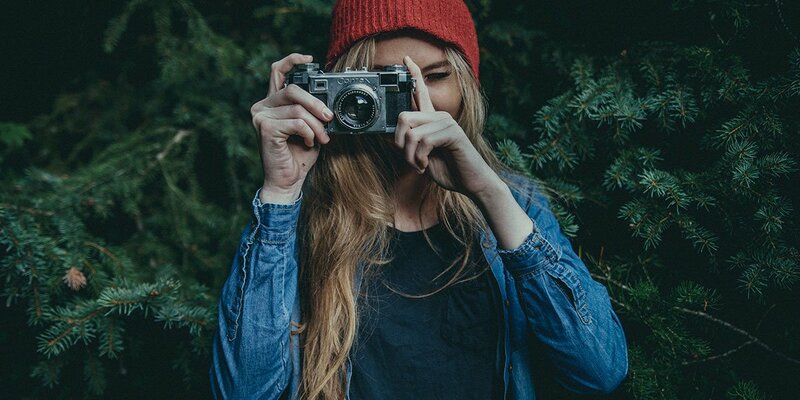 With a big database of satisfied customers and quality in our work, we have gained fame and reputation from the locals. 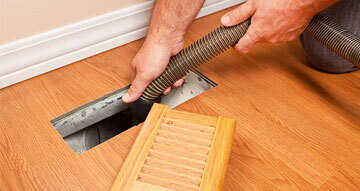 Eco-friendly cleaning solutions and advanced tools. We at Koala Cleaning offer also provide our clients with free quotes on our services. So, what are you waiting for? Call @1300 402 628 to a free estimate on our services.